Times change, markets evolve, and a customer’s needs today are not the same as they were 20 years ago or what they will be 10 years from now. Over the course of 85 years, Ryder has maintained its leadership status in our industry by constantly innovating new solutions for our customers’ constantly-evolving needs. From opening the first network of service locations offering preventive maintenance to implementing the nation’s first-ever “just in time” delivery system to pioneering next generation technologies such as alternative fuels and smart warehousing, Ryder is always developing new ways to improve our customers’ efficiencies, save time and money, and lessen their environmental impact. Our mission is to make it possible for our customers to deliver on their promises to their customers. By partnering with our customers, learning their business, and understanding the needs and expectations of their customers, we are better positioned to develop solutions that will make them more effective and efficient. More and more, consumers are demanding responsible and sustainable practices from the businesses they patronize. At the same time, these very same companies are grappling with ever-changing regulations and rising fuel costs. Ryder is uniquely positioned to anticipate these changes and offer solutions that will reduce operating costs and complexity for our customers while also reducing their carbon emissions. 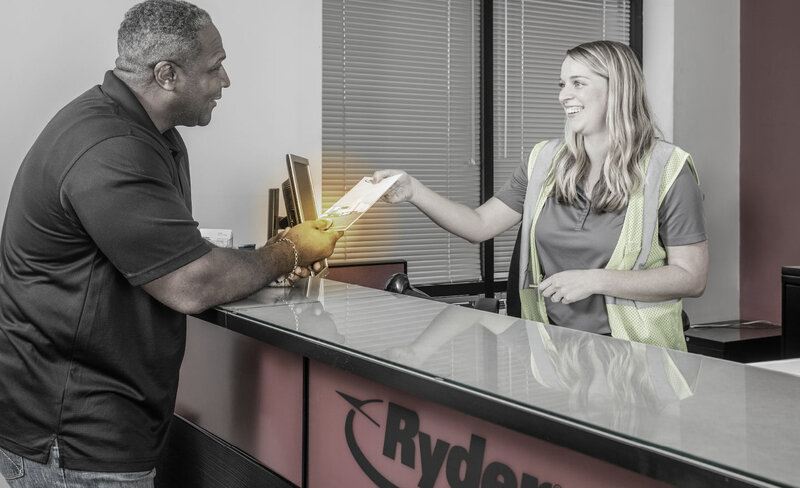 Delivering high quality, innovative solutions for our customers underscores every action we take at Ryder. As macro trends continue to reshape the logistics industry, it is our responsibility to help our customers adapt to this rapidly evolving marketplace. 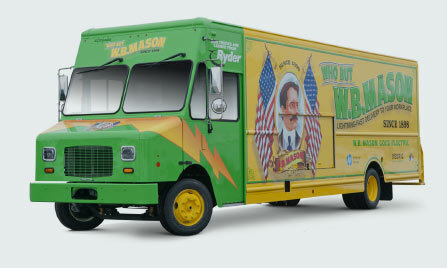 Ryder has 85 years of experience in seeing the marketplace evolve. By staying on the forefront of emerging technologies, we can serve as our customers’ beta testers, evaluating technological advancements for their effectiveness, efficiency, and ability to meet our customers’ needs.